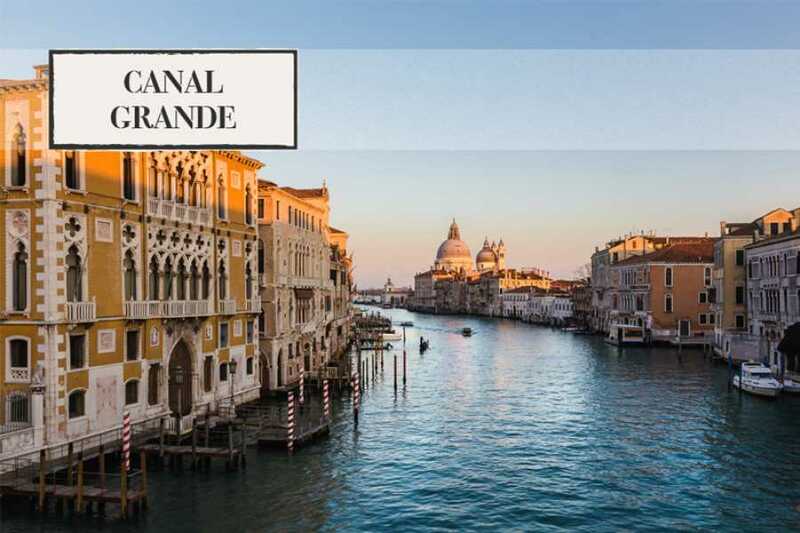 An amazing guided tour that will take you along one of the most beautiful streets in the world, the Grand Canal, you will admire also the Giudecca Canal and the Rialto Bridge. 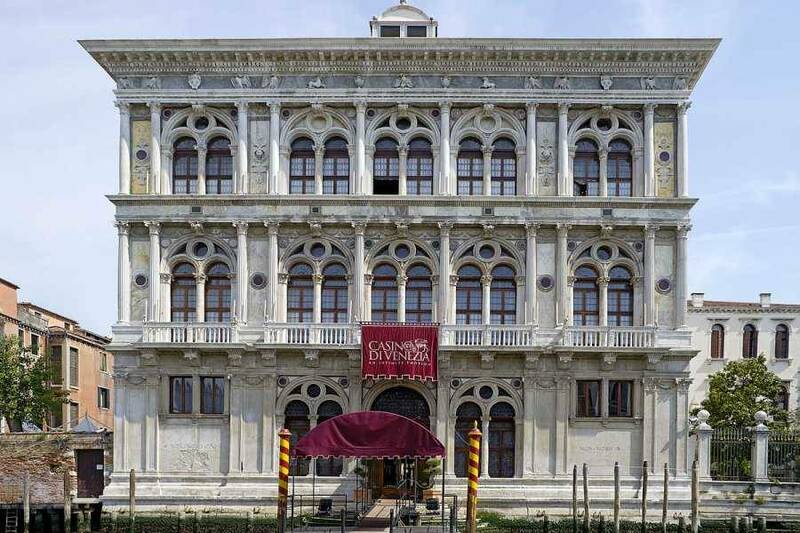 It is along its course that the first woodden houses in Venice were established and then were replaced by majestic palaces, turning it into the main waterway of the city. Starting from St Mark’s Square, you will board an elegant motorboat and, thanks to the explanations of mysteries and anecdotes of an expert local guide, you will jump back in time and feel the atmosphere of the Serenissima. 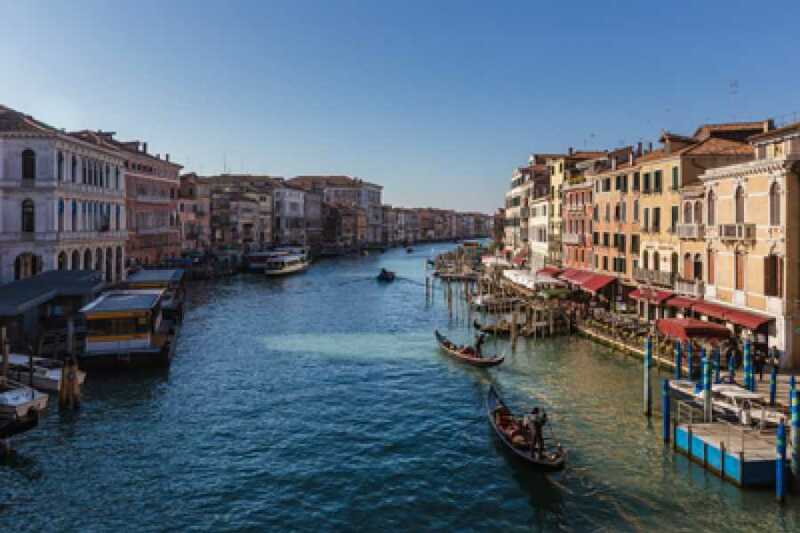 You will sail through the entire length of the Grand Canal, covering a total length of three thousand eight hundred meters, you will discover all about its history and curiosities about the over five hundred years old buildings. Admire everything from a privileged position. Relax on board the motorboat after the long walks and take a unique view of the city from water! 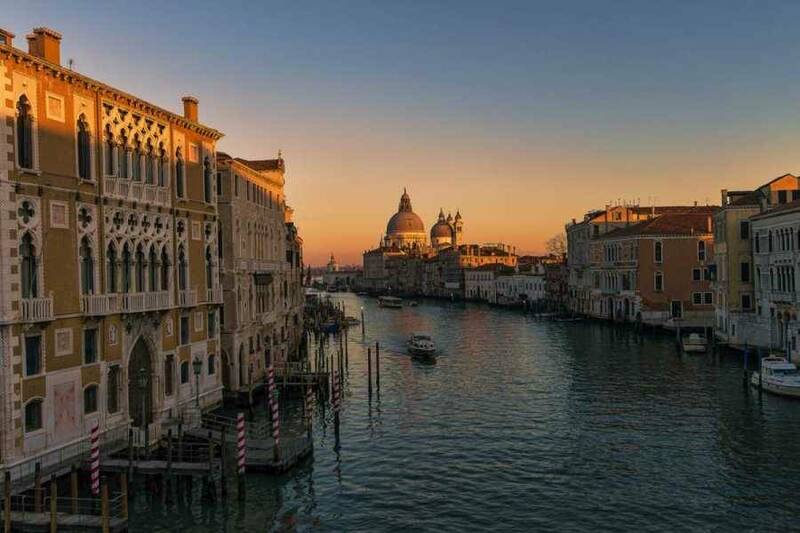 The guide, will show you the most famous buildings in Venice such as Ca 'Dario, known for the dramatic and mysterious events of many of its owners; Ca 'Rezzonico, which houses the works of great artists such as Canaletto, Tintoretto and Tiepolo; Ca 'Pesaro, a Baroque style palace, Ca 'D'oro, a magnificent example of flowery gothic; the Fondaco dei Turchi, home today to the Natural History Museum; Palazzo Loredan Vendramin Calergi, which today houses the Venice Casino and many more! You will also see many churches such as the baroque church of Santa Maria della Salute, built to commemorate the end of the black plague in 1630; San Stae, with its distinctive Gothic-style façade embellished with elegant statues, Santa Maria di Nazareth, better known as Scalzi; and San Simeone Piccolo, whose magnificent architecture is inspired by Rome’s Pantheon. 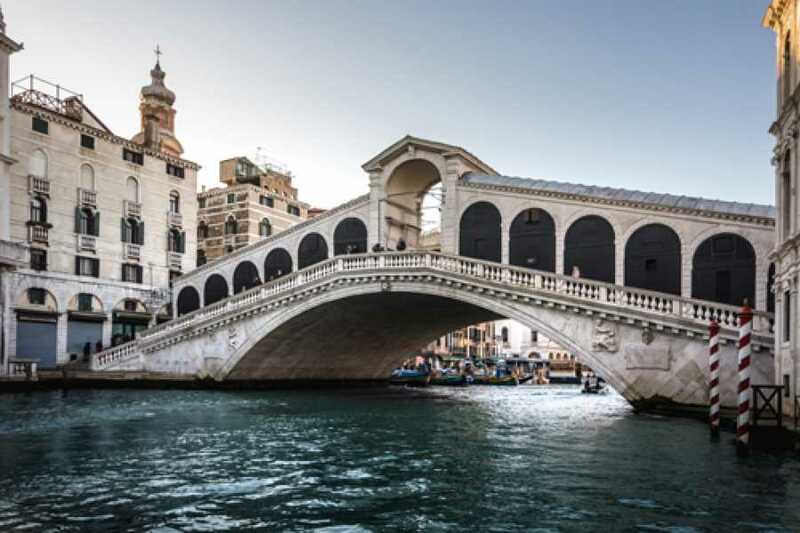 Pass under the most famous bridges in Venice: the Rialto Bridge, Accademia Bridge and Scalzi Bridge, you will then sail into the inner and quieter canals and off the beaten track’sights, in order to experience an unusual but yet real Venice. 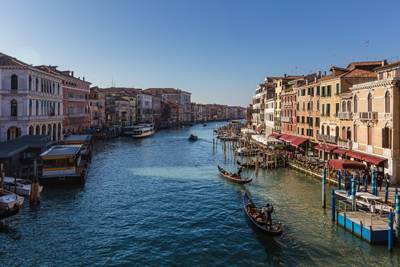 Meeting point: Piazza San Marco 71/f – Near to Tourist Information Centre (see the map and directions below). Departure and meeting: every day at 3:30 PM and 4:30 PM. Please, be at the meeting point 15 minutes before the departure time. Cancellation: bookings can be cancelled with no charge up to 72 hours before the service. 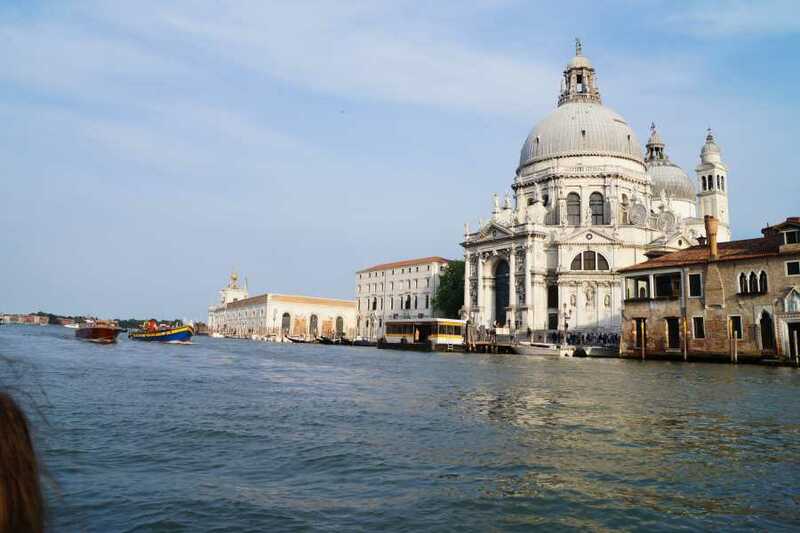 The tour does not operate in case of exceptional high tide or bad weather (it can be postponed later or to the day after otherwise it will be refunded). This tour is not fully accessible for wheelchair users or people with walking disabilities - Comfortable shoes suggested - Please, note that there is a short walk from the meeting point to the point of embarkation - Maximum gruop size is 10 people on each boat pluse guide - There can be more than 1 boat leaving at the same time - The tour could be shared with guests not belonging to the same party- For general conditions refer to our brochure “Discovering Venice”. 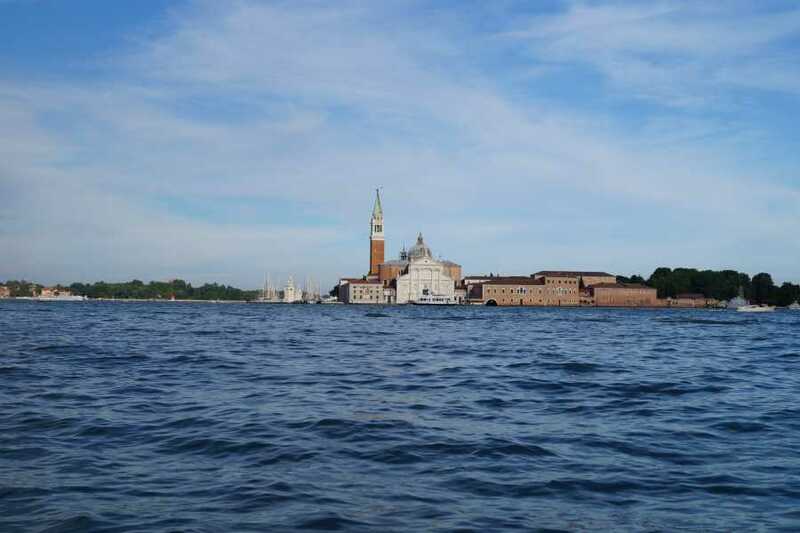 This boat tour is enjoyable for all ages and gives you feet a well-earned rest!